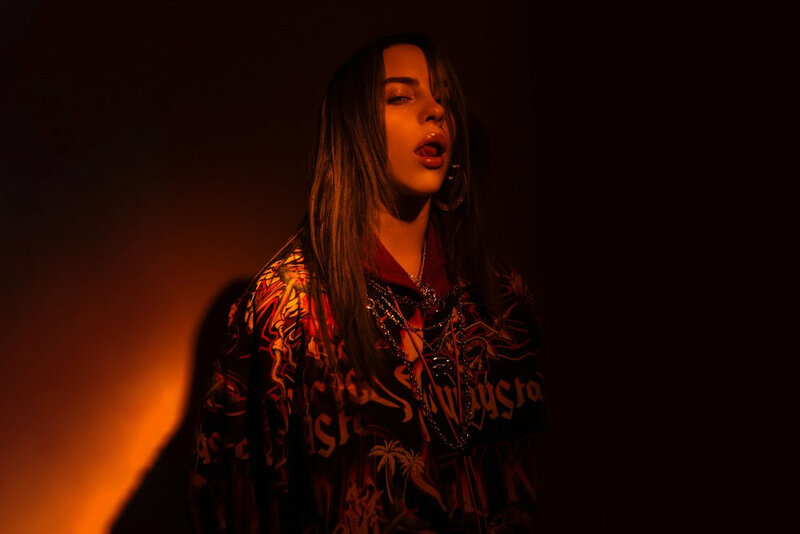 Billie Eilish is back with the hauntingly honest ‘bury a friend’, this is her second single released this year already and she has certainly set the standard extremely high for her up and coming album ‘WHEN WE FALL ASLEEP, WHERE DO WE GO?’ Which was also announced to be released on the 29th of March this year. Eilish is becoming somewhat of a voice of her generation with her poetic, heart-on-my-sleeve, unfiltered songs; she is reminiscent of Lorde a few years back when no one could get over the fact that she was just sixteen but writing about issues like misery and heartbreak. Eilish is very similar in the way that she has the ability to turn diary entry ramblings into really current, impressive pop music. ‘bury a friend’ has a bit of a different edge to some of Eilish’s other singles. It has her staple crystalline vocals, but they are paired with a bit of a faster beat. Billie describes ‘bury a friend’ as being in the perspective of the monster under her bed and confesses that she is in fact the monster under her bed and her own worst enemy, which is something I think a lot of us can relate to. She didn’t stop at just this new song though, it is paired with a brand-new video that uses the idea of her being the monster under the bed in a literal sense and has a creepy, horror movie vibe. The video brings ‘bury a friend’ to life so perfectly and Eilish really takes every aspect of the visuals into consideration with each new release, it all flows together in such a satisfying way. This song is different than anything that is popular recently, as is the case with a lot of Eilish’s music; she is a breath of fresh air. She must get a bit tired of hearing the whole ‘you’re so young!’ narrative but, to be discussing topics that people a lot older than her are afraid to discuss in their music is a huge power move and she breaking stigmas left right and centre, which is very cool and very needed. The 29th of March can’t come quick enough and if the rest of ‘WHEN WE SLEEP, WHERE DO WE GO?’ is anything like what we have heard so far, we have a lot to be excited for.